Traditional rocket systems must carry large amounts of fuel to generate sufficient propulsion, while electric propulsion systems use electric fields to accelerate small particles to high speeds and emit them at very high speeds from the propeller. 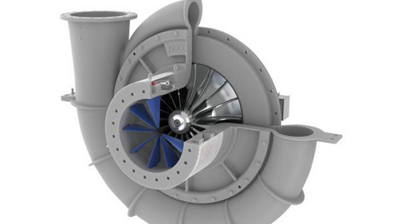 This high discharge speed greatly reduces the amount of fuel required. This property of ion thrusters makes them ideal for correcting the position of satellites. 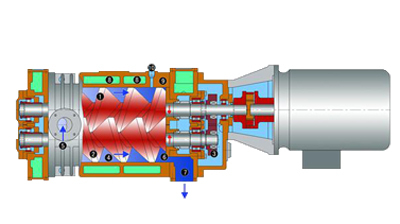 Although ion thrusters produce relatively low thrusts compared to conventional propulsion systems, they are capable of generating uninterrupted propulsion for several months at a time. This can be accelerated for the propelled spacecraft. Another special feature of traditional rocket propulsion systems is that the ion thrusters work only in space or in a vacuum. Therefore, when testing the performance of an ion thruster during development, it is necessary to create conditions similar to space. This requires a test system that produces the same pressure conditions as space. Therefore, such a system must be able to ensure that the propeller continues to simulate the environment in space while operating at maximum thrust. The test chamber must be large enough to accommodate the propeller. 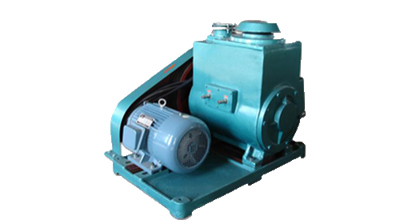 The dry type vacuum pump as the backing pump of system must have a pumping speed greater than 450 m3/h in order to be able to create a pre-stage vacuum pressure of 1 x 10-2 hPa in ten minutes. 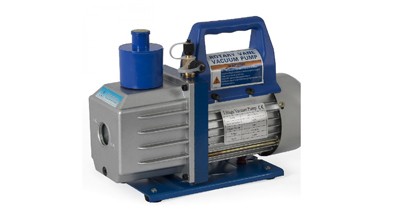 A pumping speed of approximately 2900 l / s (for nitrogen) and a high compression turbo molecular pump are required as the high vacuum pump system. It is necessary to be able to obtain a final pressure of ≤ 1 × 10 -6 hPa in less than three hours. A PLC-based controller is required to control manual and automated testing of the system.